I am a self proclaimed Jesus lover, wife for over a decade, mother to 4 wonderful children, pediatrician, business owner, public speaker and mentor. I started off like a lot of people with low self esteem, plagued with fears, too scared to even dream because I was sure that I would fail. 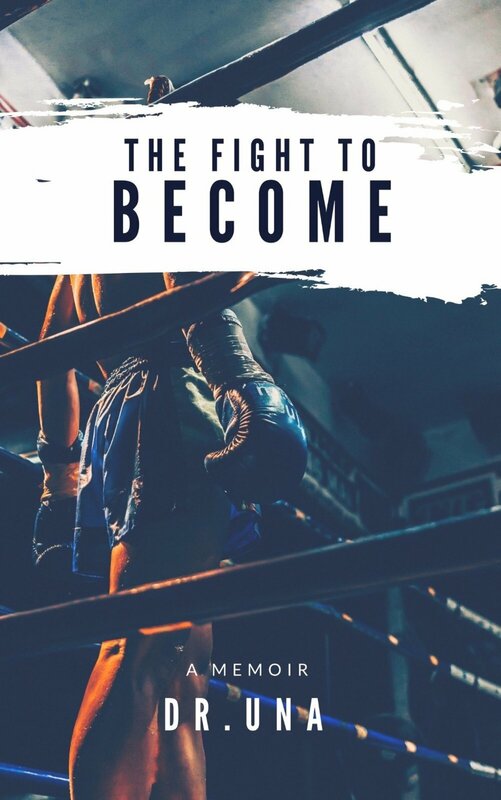 However, over the course of a few years, I learned a lot of principles that took me from a fearful lady afraid to dream to a very successful woman loaded with DREAMS. Now my mission is to crush fear everywhere I see it, awaken dead dreams and help people develop blueprints to make their dreams reality. I have spoken at many conferences and mentored many people and it has been my privilege to watch their life transformation. I’m glad you have joined the tribe and I am looking forward to hearing your story!! Have you ever bought a new piece of furniture and just wished there was a physical human being who could walk you through assembling it instead of a lifeless manual? 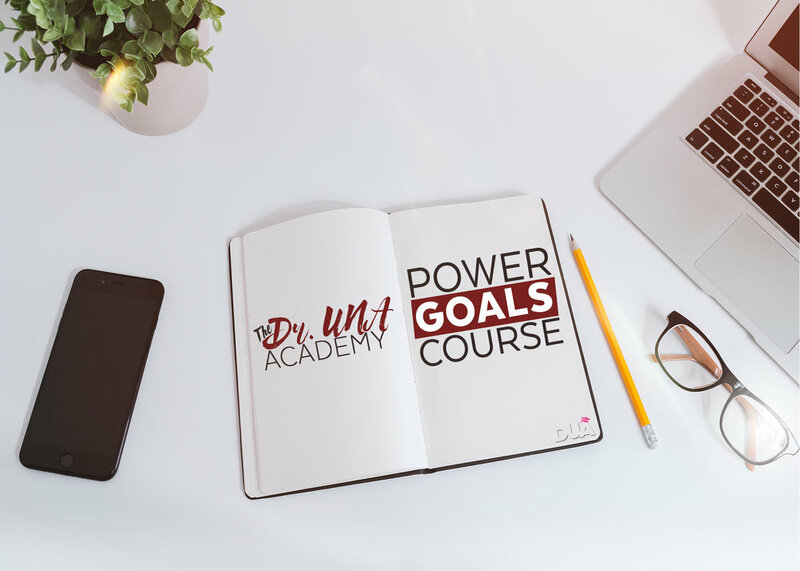 If you have, then the Power goals program is just for you. In this course, I break down the complex process of creating a blueprint to set and achieve your goals. If you will watch the videos and do the course work step by step, you will have all it takes to make the next 12 months your best ever. Your Privacy is Guaranteed. We will never give,lease or sell your personal information. © Copyright 2017 Dr. Una Academy All Rights Reserved.